Headway Wordpress Framework as it sounds is basically a builder for Wordpress platform but when you install and use it, it turns out to be a complete package. So let us have a detailed review of the features Headway Wordpress theme has to offer. Headway accepts payment through Credit Card and PayPal. 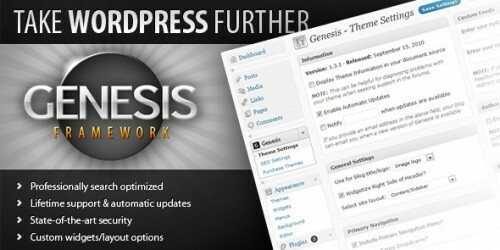 Headway WordPress Framework serves to multiple type of audience. This Heavy WordPress builder serves to customers ranging from personal blog owners to marketers to designers and developers. The Headway team has cleverly modified the features of their Wordpress themes that each type of audience will definitely find something surprising which they feel is uniquely for their use only. The specifications of Headway WordPress theme will be discussed in a complete format so that you can get your hands on Headway WordPress Framework without any further time delay. We all know that now developers design the site in such a way that the users find it fully responsive, organized and fully functional. So Headway WordPress theme is designed to offer you custom codes, uniqueness in styling and functionality of your site, and unaccountable usage of your developing capability. With Headway builder you can add and edit background coding using CSS, PHP, HTML integrated with Live CSS editor, custom code blocks, WordPress hooks, etc. Rather than using other frameworks that are somewhat old now you can create new and innovative techniques that make your website look different than what is present online. And when there’s no restriction to what you can create with Headway WordPress builder you can use the tool to build as many websites as possible and due to its easy prototyping options the production rate of your content will be fast. Headway builder is very easy to use because of its user friendly interface. Now for the Designer party, Headway WordPress theme’s team knows that many stylists look for perfection. So Presented for your aid is the Drag and Drop Visual editor that lets you work on as many layouts and designs as you like. You can try new colour schemes and organize display as per your requirement. The essential part is that you are not confined with access to only a small number of prepared layouts that kill your creativity. With Headway WordPress theme experiment with something every day and a masterpiece is what you will create. For fast workers you can add custom codes and also present is the Google Fonts integration for the perfect styles your viewers are happy to read in. For more social type SEO is what you require. 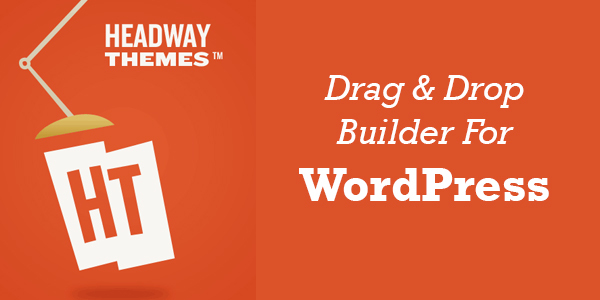 With this WordPress Drag & Drop builder, you get the best SEO tricks and management so that your blog always shows up first on search engines. All this and much more like sharing layouts, managing blocks, import and export of content, mirroring block for same options on the go. 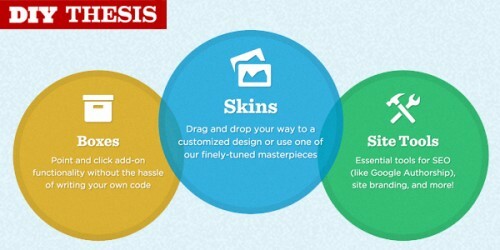 For designing end enjoy Live CSS, editing Element Parents, global styles, copy paste and more. Headway Framework is 100% compatible with WooCommerce and you can easily create eCommerce website of your choice. Currently Headway Packages are Personal, Business and Developer and you can purchase using your Credit Card or PayPal. Just visit their website and go through testimonials and customer reviews about Headway WordPress theme. So download it and enjoy creating your blog or just designing websites.